Grace is fundamentally needed where it seems most irrational. 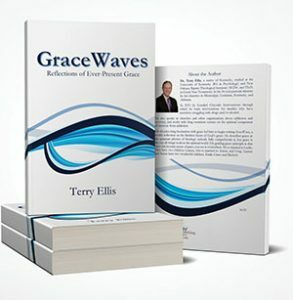 To have an effective and sustainable recovery, grace must have a foundational role. Grace is amazing. You don’t have to be a particular religious flavor to be fascinated by grace. People may not understand it (I think very few do), and they may not know where to find it, but the idea of grace is powerfully attractive. Anyone who gives spiritual matters 10 minutes of serious consideration hopes that grace is real. So, what is grace? 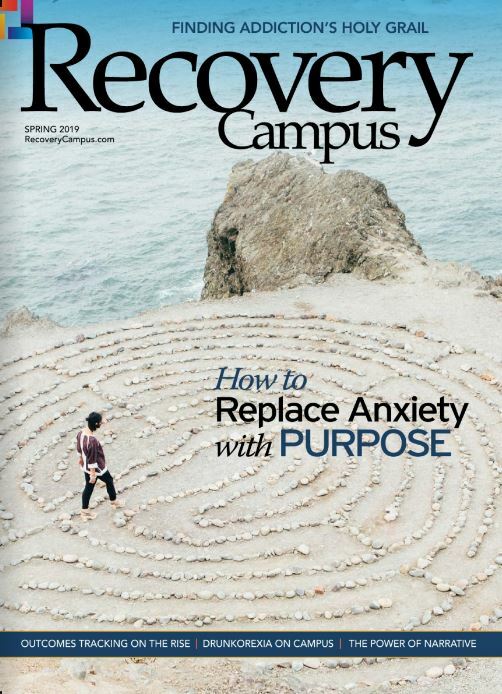 What does it have to do with recovery? Can grace have an even wider impact beyond the addict? The chaos of addiction is most visible at the surface level. It comes in the form of arrests, lost jobs, damaged relationships and poor health. Addiction reels obscenely down the street and curses loudly. We’ve all seen it. Many of us have lived it. Some of us have been the source of the chaos. It leaves behind angry family members, disillusioned friends, disgusted employers and recovering (hopefully) addicts who still bear a load of self-loathing. The emotions are so toxic that grace seems to be irrelevant and even absurd. When I speak to families considering intervening with their addicted loved ones, grace is not high on their list of priorities. Maybe prosecution, but certainly not grace. Yet grace is fundamentally needed where it seems most irrational. It’s the nature of grace to be puzzling, foolish and even slightly scandalous. It may be hard to accept, but when it comes to recovery, grace is essential due to the very nature of addiction. It’s the result of a toxic blend of genetic, environmental, intellectual, psychological and volitional components. At an even deeper and more fundamental level, however, addiction is the result of a spiritual disconnection. Although I write this as a Christian minister, I can assure you that this assessment is shared by people of widely varying spiritual and religious backgrounds. I work with individuals in recovery who run the gamut from thoroughly traditional religions to atheism. My goal is never to convert anyone to my side. Everyone is writing their own spiritual story, and I can’t tell them how to write theirs. I do insist, however, that to have an effective and sustainable recovery, grace must have a foundational role. Grace is the simple idea that when you look toward heaven, someone or something is smiling back. If we labor under the notion of an angry, performance-based acceptance God, then we’ll live in constant fear and doubt that we’ll never measure up. If we start with the idea that the highest power is genuinely in love with us, then a remarkable and soul-deep transformation can begin. They’re good questions and have been asked by every audience that hears about grace. We all have some level of those objections because we can always find someone we think has crossed the line. The addict is a good candidate. They likely have burned through relationships, money and opportunities too numerous to count. For the family member who has understandably run out of patience, talk of grace is likely to be somewhat irritating. 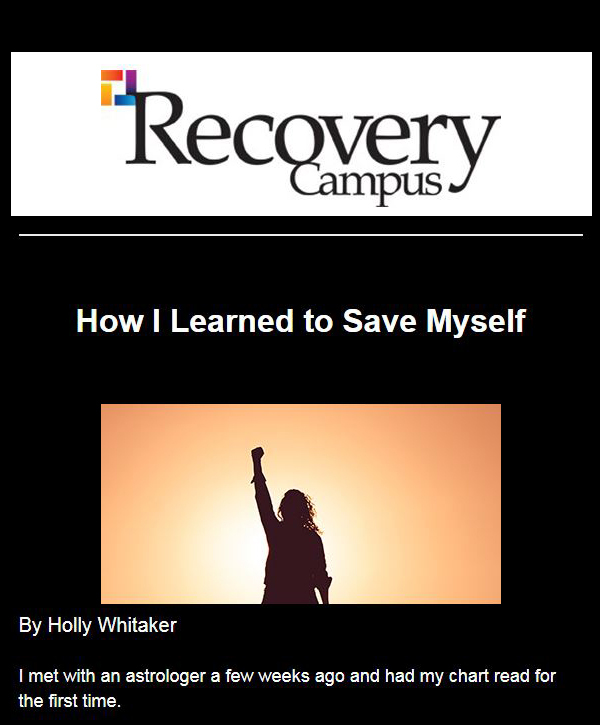 What place does grace have in recovery? Let’s begin by admitting that no one really wants to live in a world without grace because we all need it. The fact that we can always find someone who has crossed the line means that we’re living spiritually in a performance-based acceptance mode. That person has not lived up to our standards; therefore, they’re out. The problem is that in grading everyone else, we tend to overlook our own need for grace. Life breaks every one of us, and we often have a hand in that breaking. Sometimes the brokenness is obvious, such as with addiction. Most of the breaks are subtle, but they’re just as real and painful to ourselves and the people around us. If we’re trying to rank ourselves and outperform one another, we create spiritual friction and distance. I don’t know if I’ve ever talked to anyone who said they didn’t need grace, but they sure acted like they didn’t. 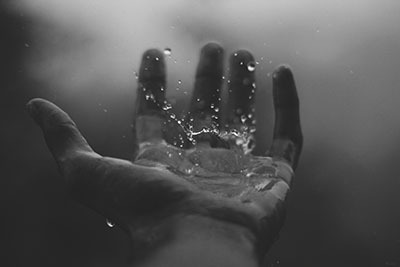 Our shared brokenness is really what brings us together, but admitting that brokenness is enormously difficult. 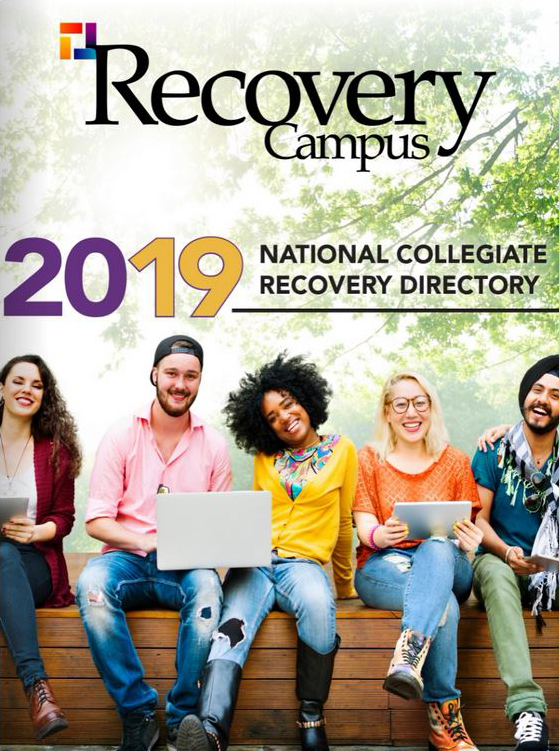 Frankly, we recovering addicts and alcoholics are the lucky ones if we’ve really taken Step One. To admit powerlessness and unmanageability brings not a sense of despair but hope. We don’t have to live like we did. The change began when we realized our need for grace. To sit in a room full of people who freely admit their brokenness is the nearest to heaven I’ve ever felt. No reason everyone can’t have that same experience if they simply see that because we’re all broken in some way, we all need grace to get well. Every one of us.